DUAL Everest winner Redzel returns to the trials on Monday ahead of an autumn preparation centred around claiming a first Group 1 TJ Smith trophy at Randwick. The leading son of Snitzel will return in Heat 5 over 900m at Rosehill, scheduled for 8.51 am and will face 9 rivals. His return at Rosehill will be the first of two trials, before he takes on the Group 2 Challenge Stakes over 1000m at Randwick on March 10, a race he won in track record time in 2018. 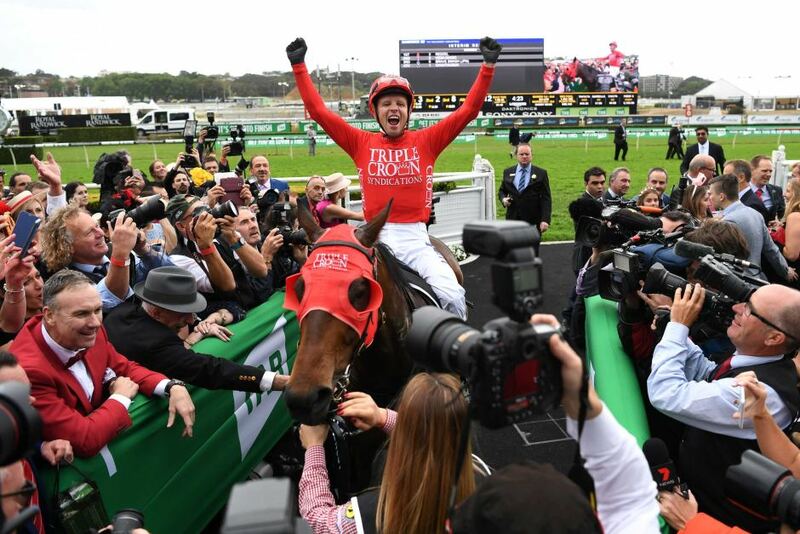 Redzel was given an extended break following a spring preparation where he claimed The Everest for a second year in succession at Royal Randwick, going on to become the second highest prizemoney earner in Australian racing history behind Winx with $15.4 million, and he’ll be looking to add to that tally during an autumn campaign targeting the Group 1 TJ Smith on April 6, a race in which he finished second behind Trapeze Artist in 2018, before reversing those placings in the $13 million The Everest. Co-trainer Peter Snowden says he’s been delighted with how the six-year-old has returned ahead of his trial on Monday. “He’s come back well and is coming along nicely,” said Snowden. “He’s come back in great condition from his spell and is very well in himself. He won’t be given a hard time on Monday but it’ll be good exercise for him and bring him along in fitness. ← Inglis Classic: Three reasons to buy with Triple Crown!